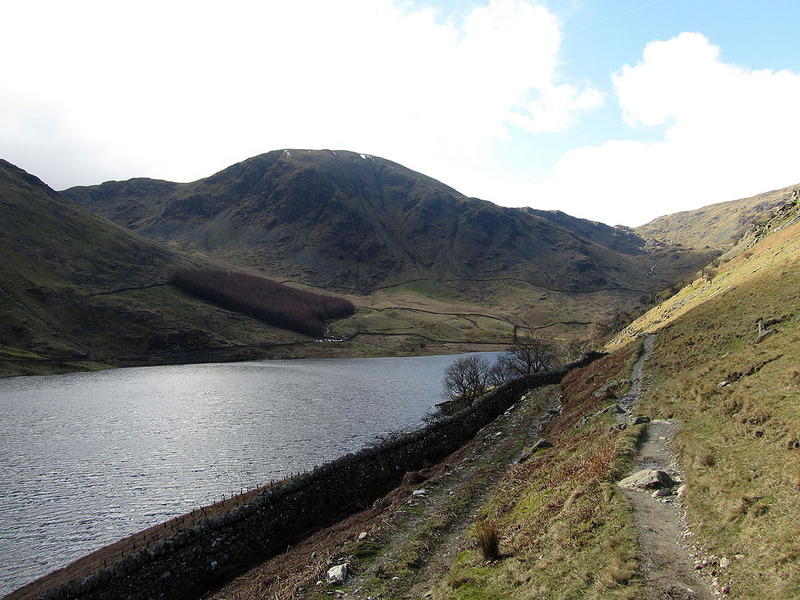 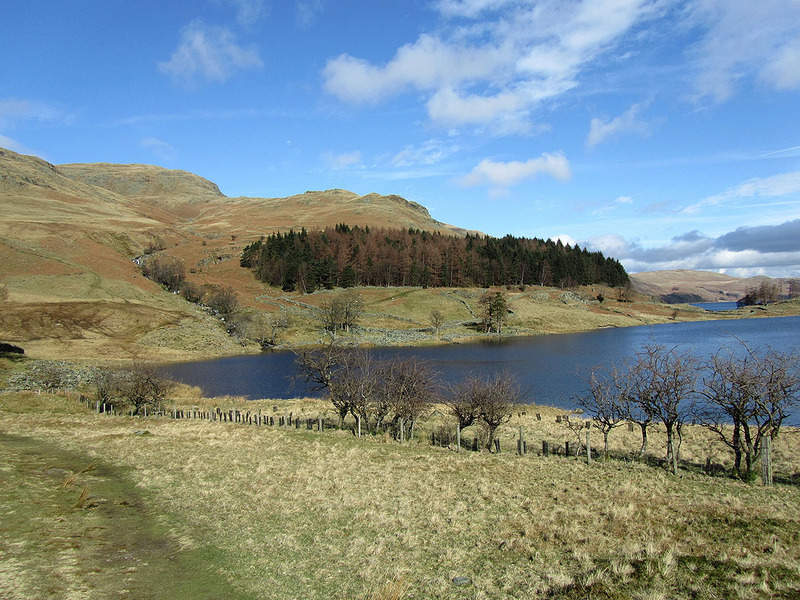 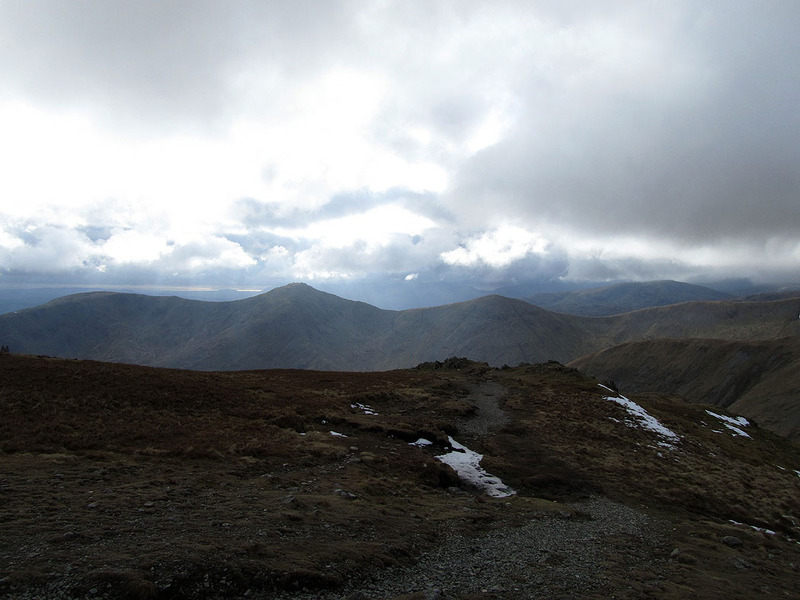 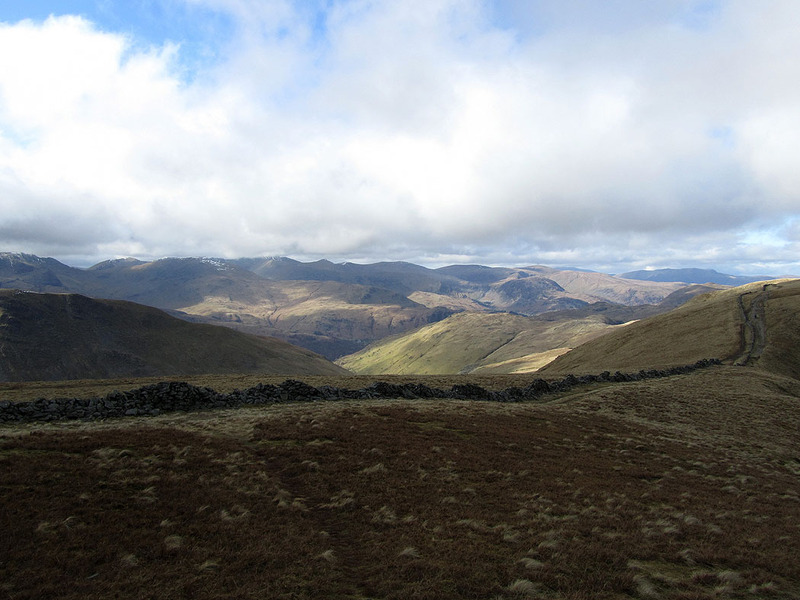 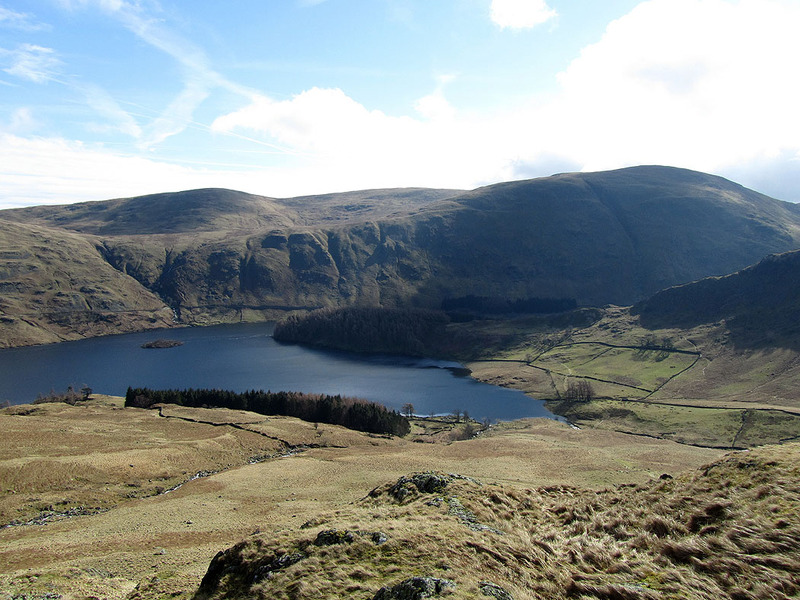 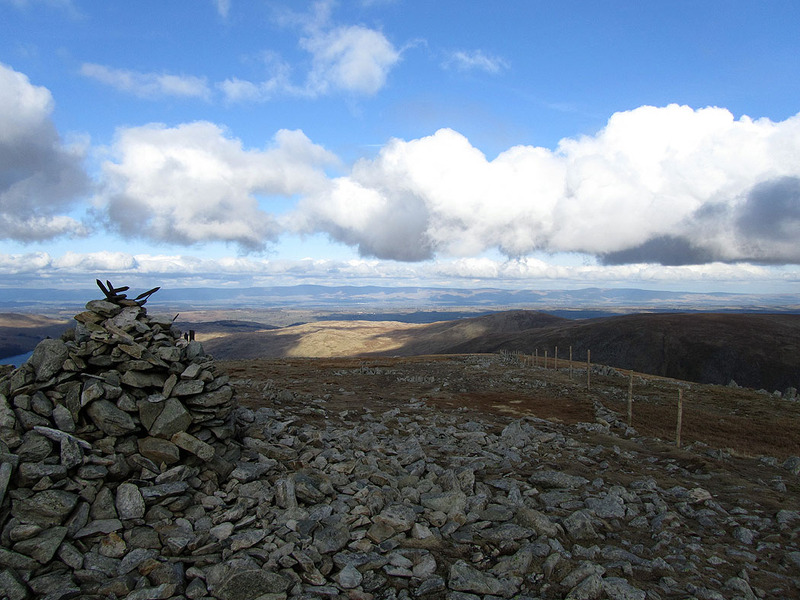 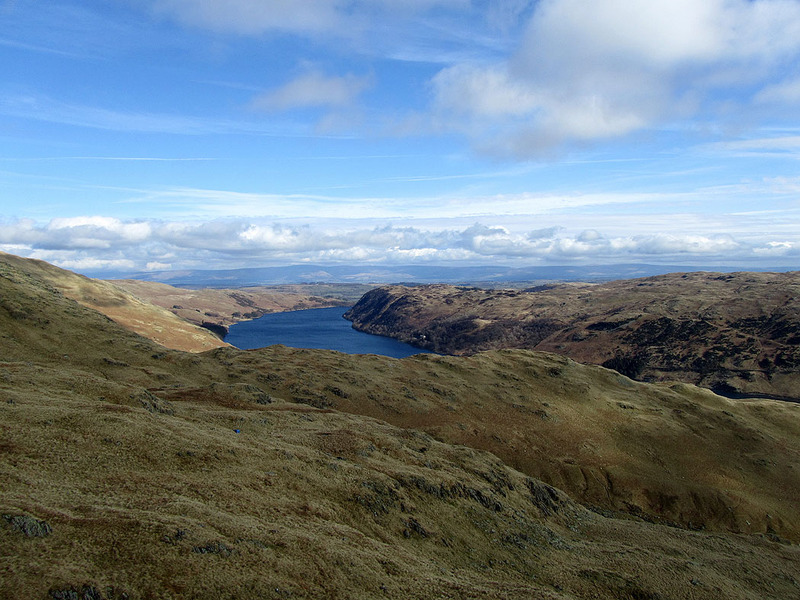 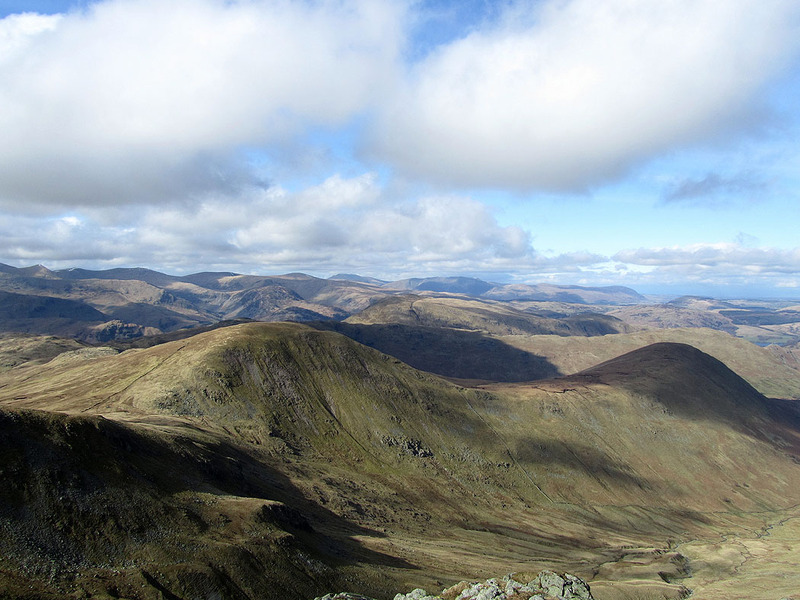 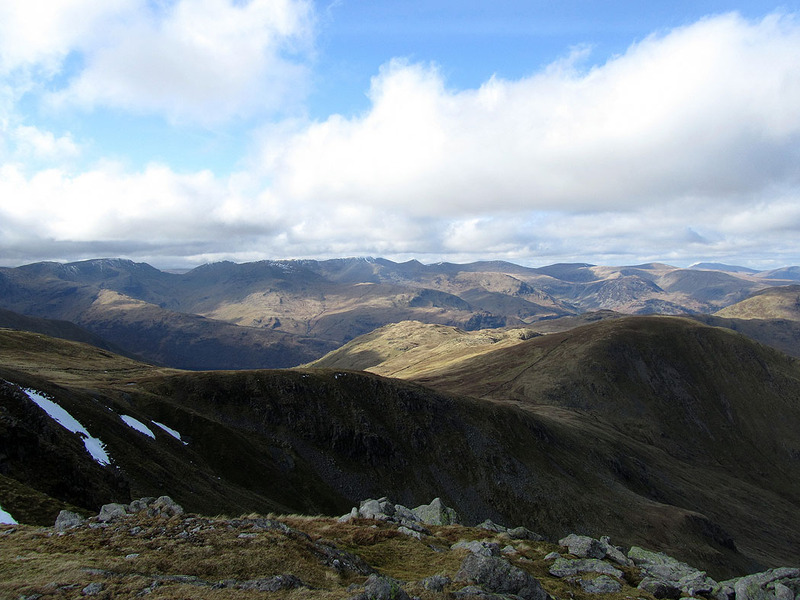 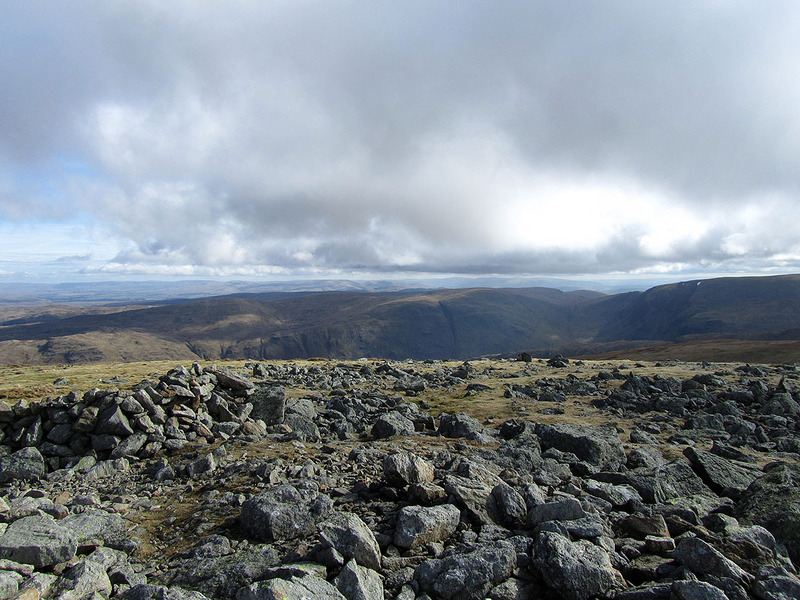 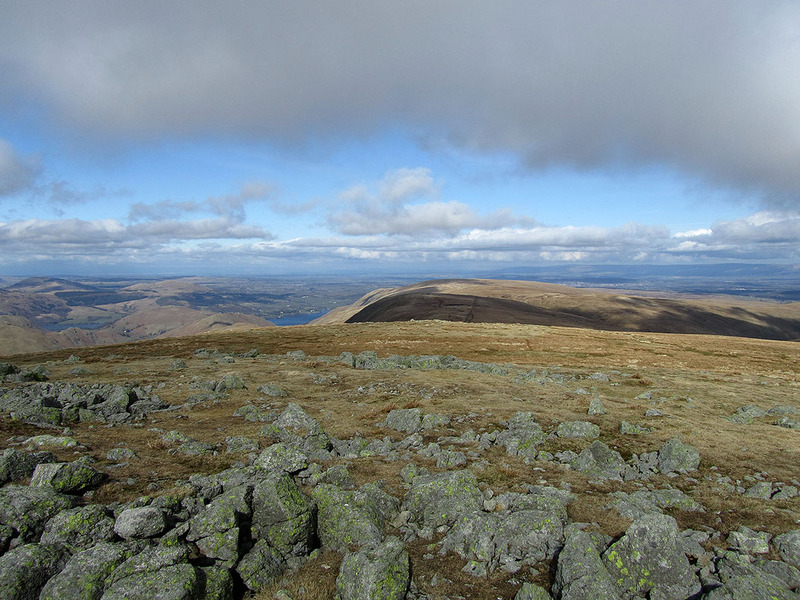 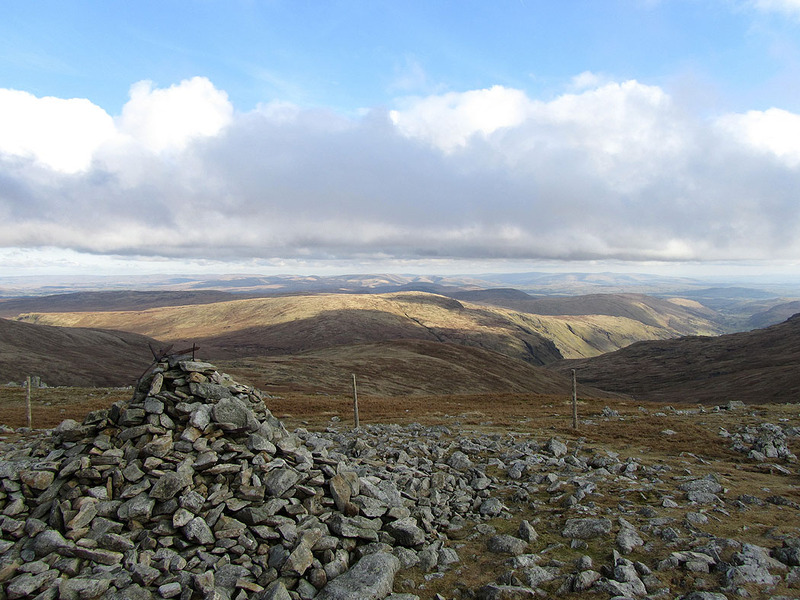 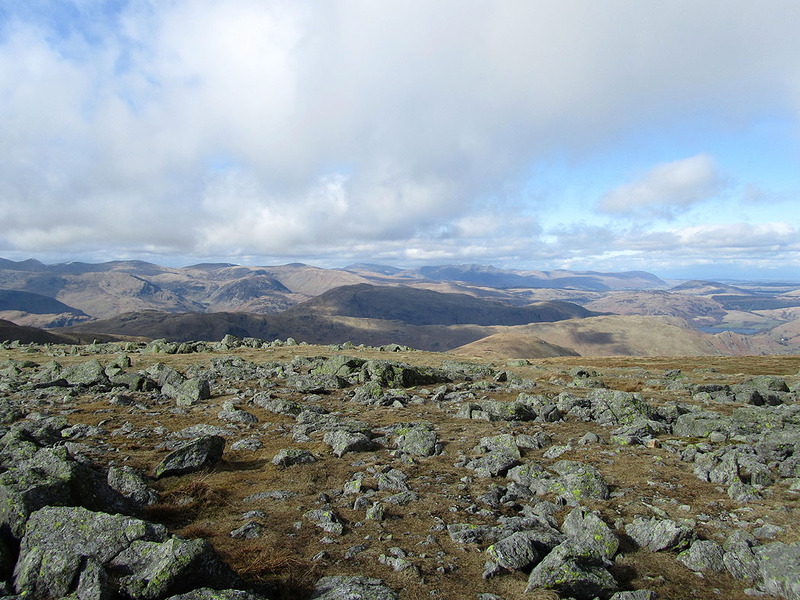 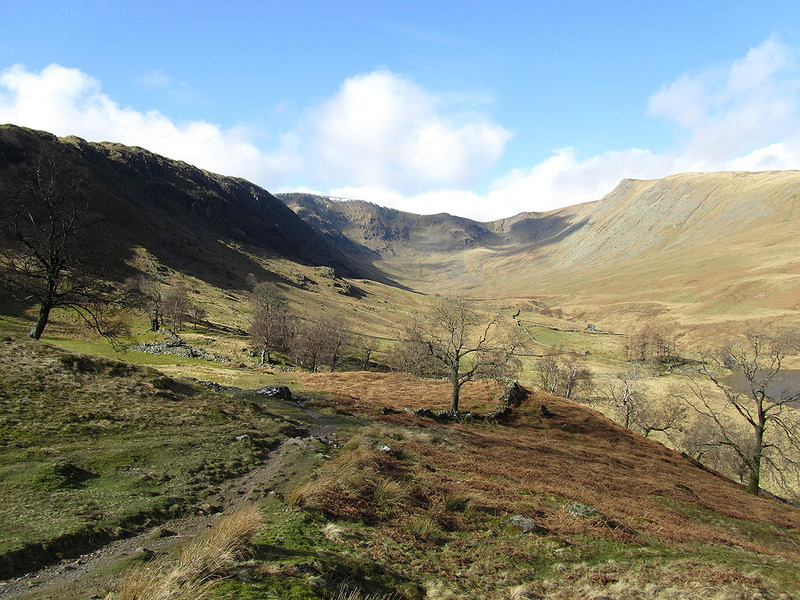 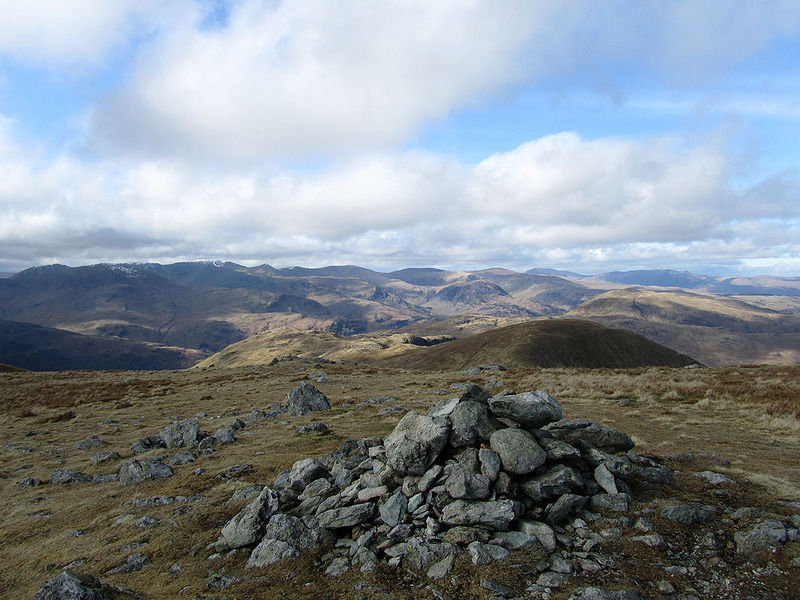 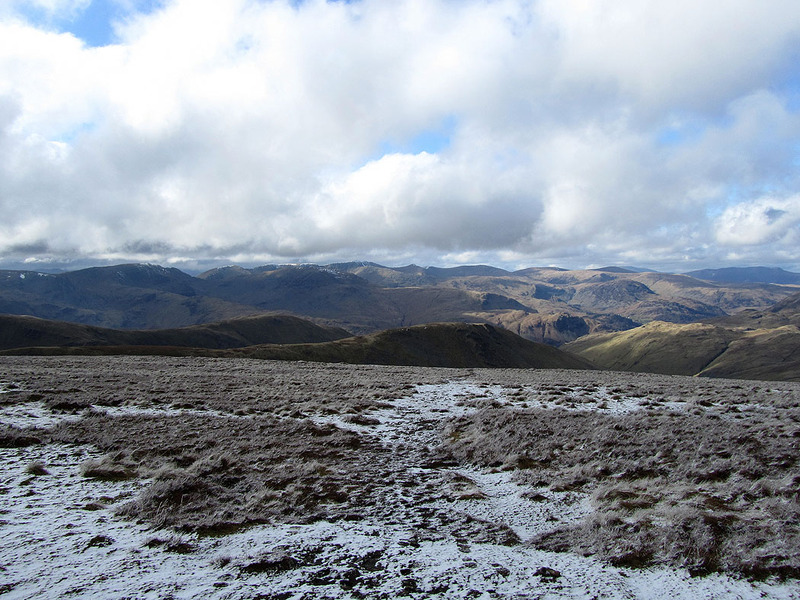 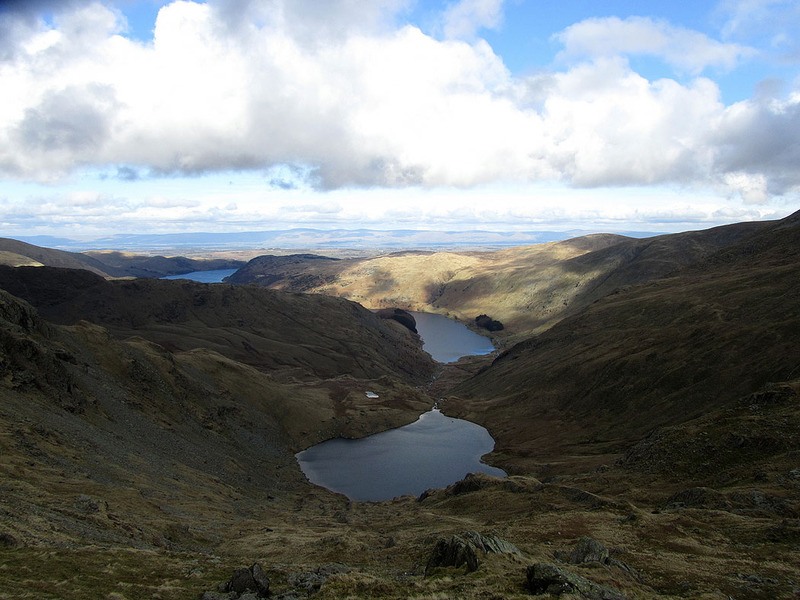 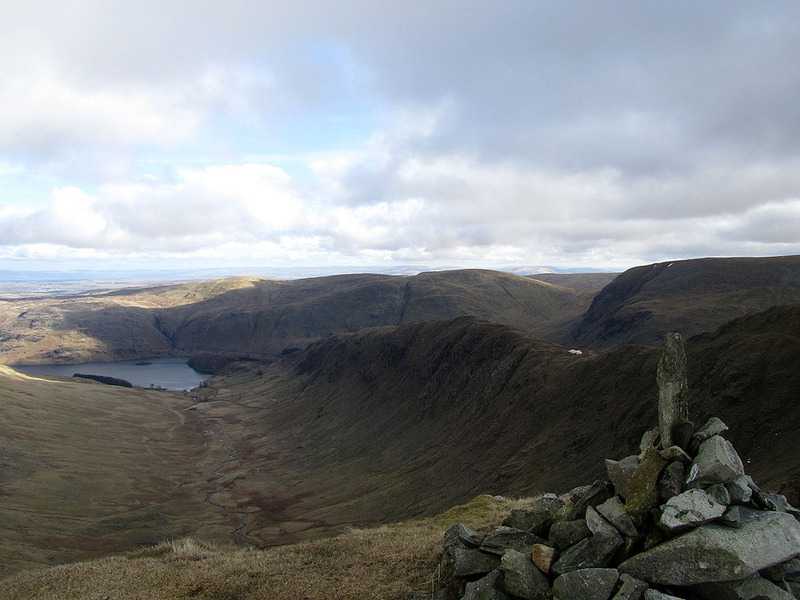 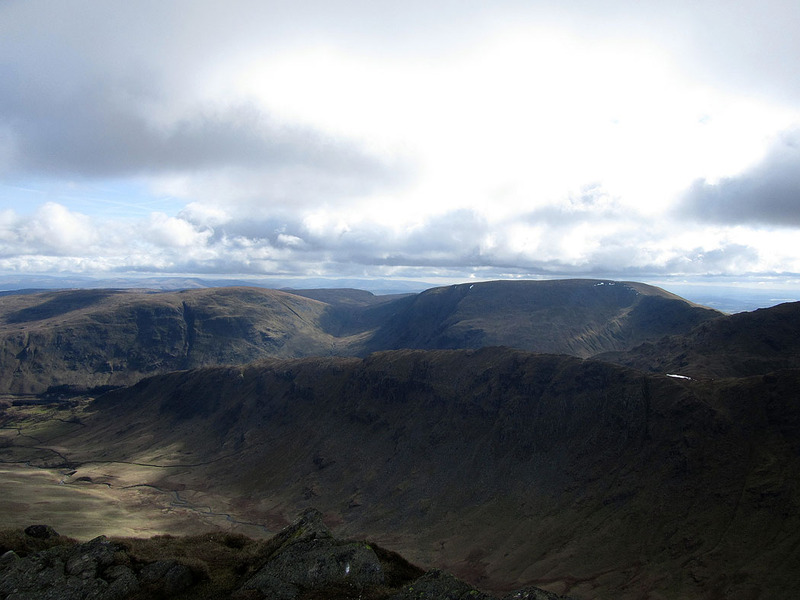 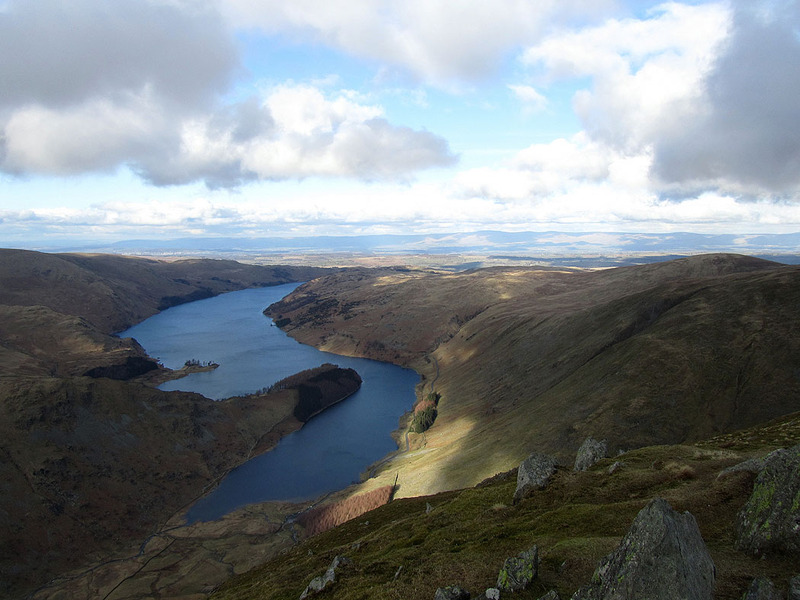 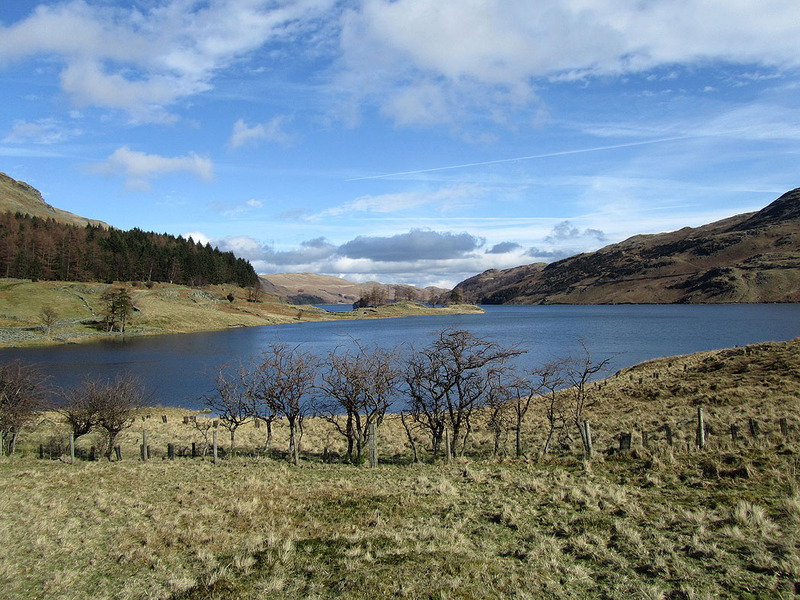 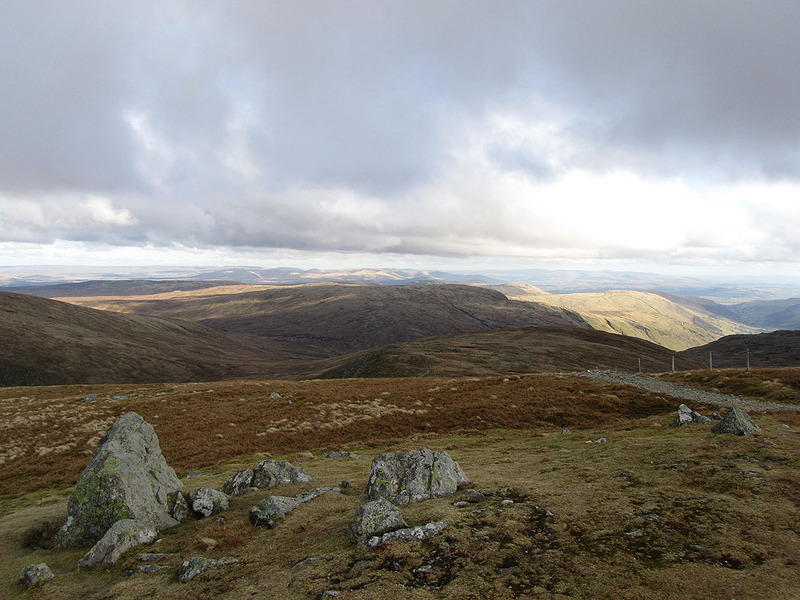 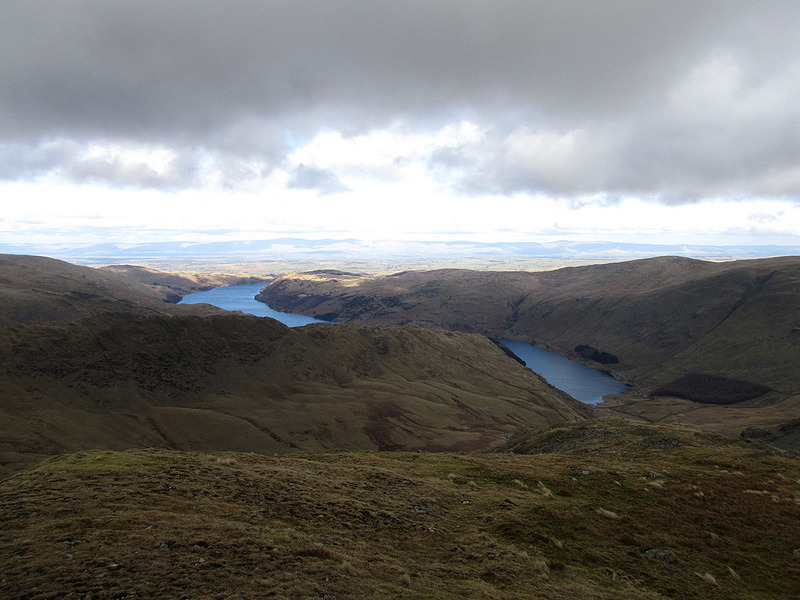 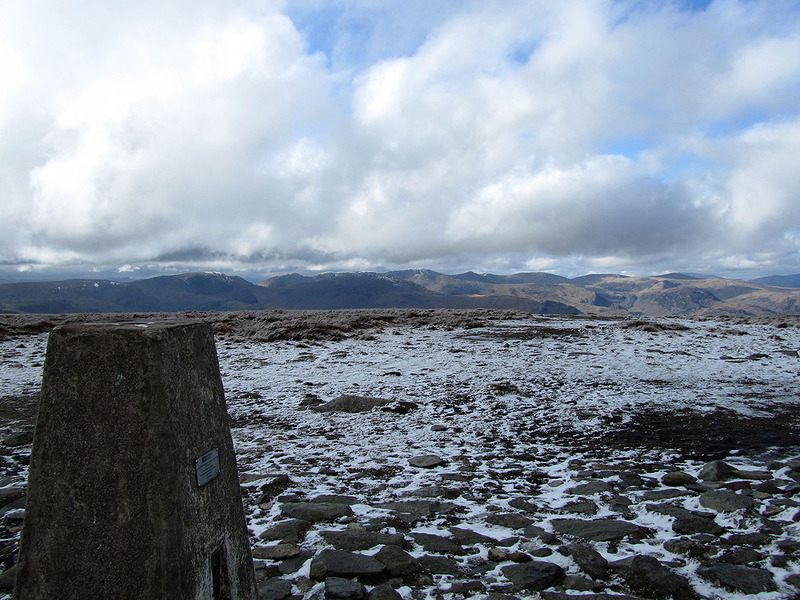 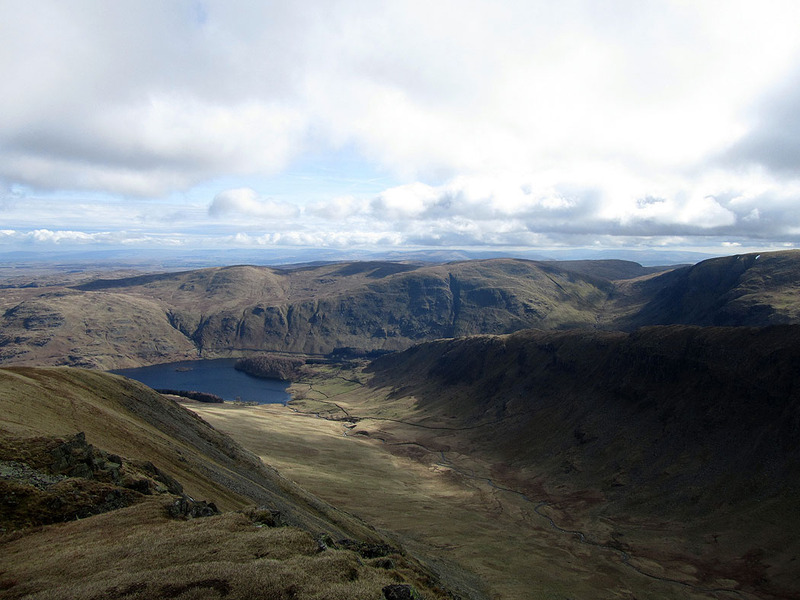 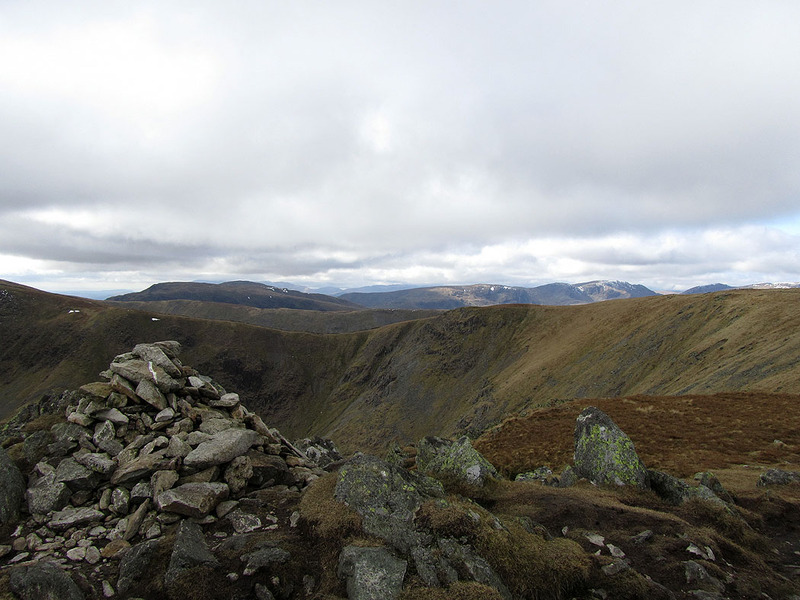 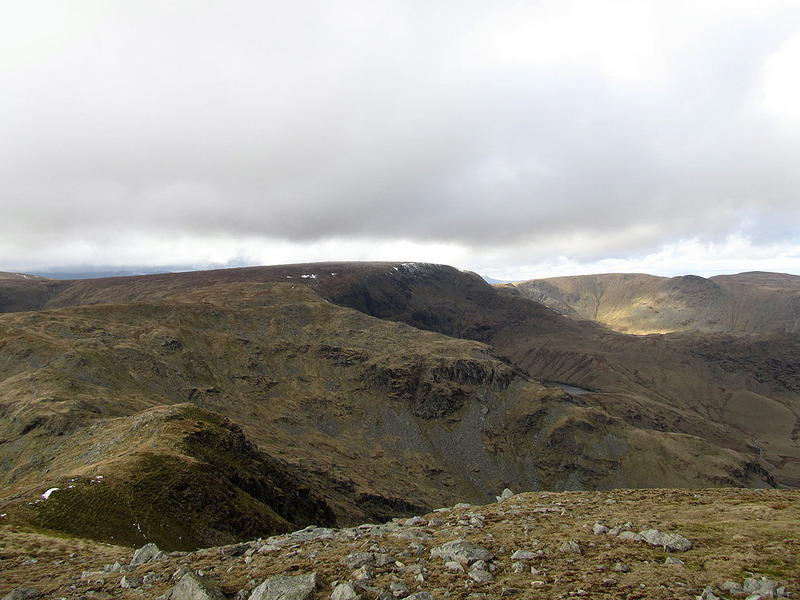 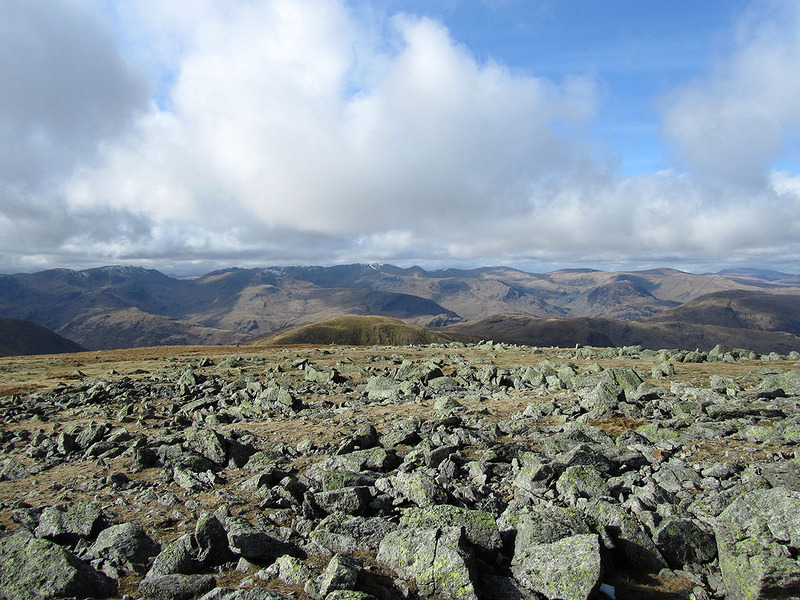 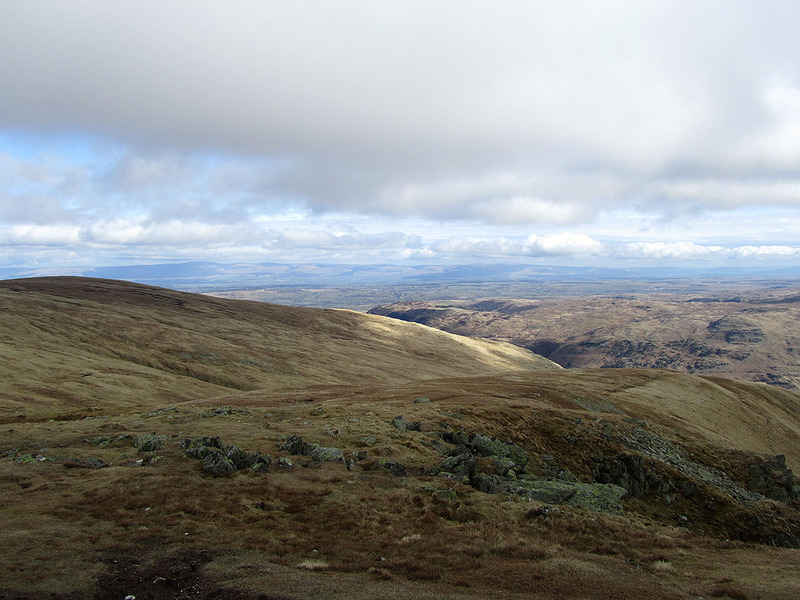 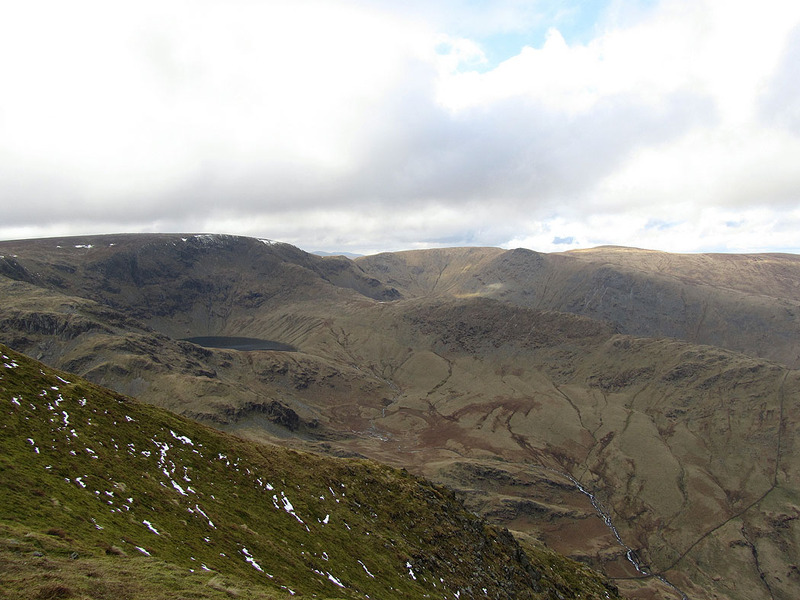 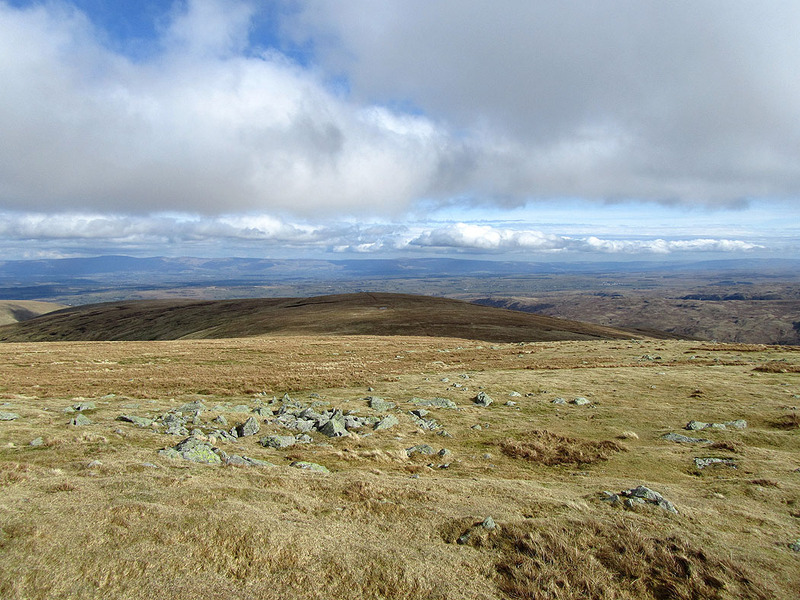 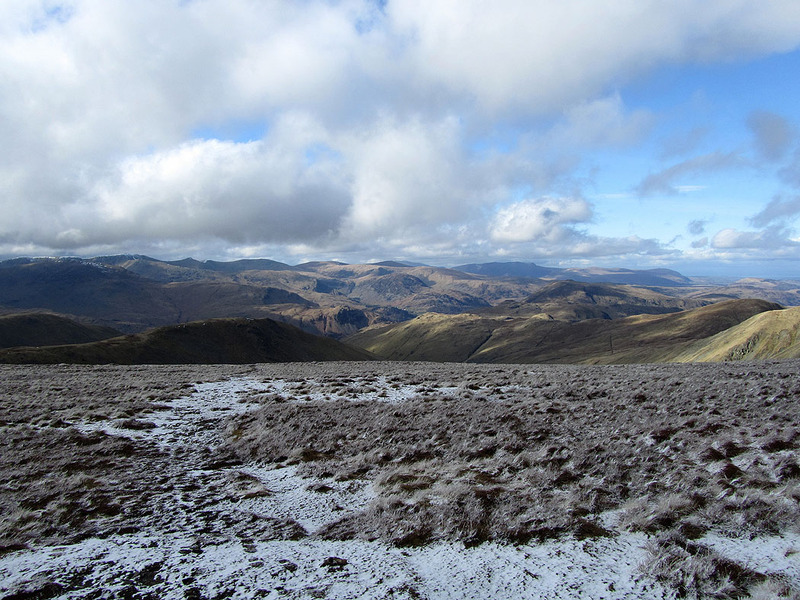 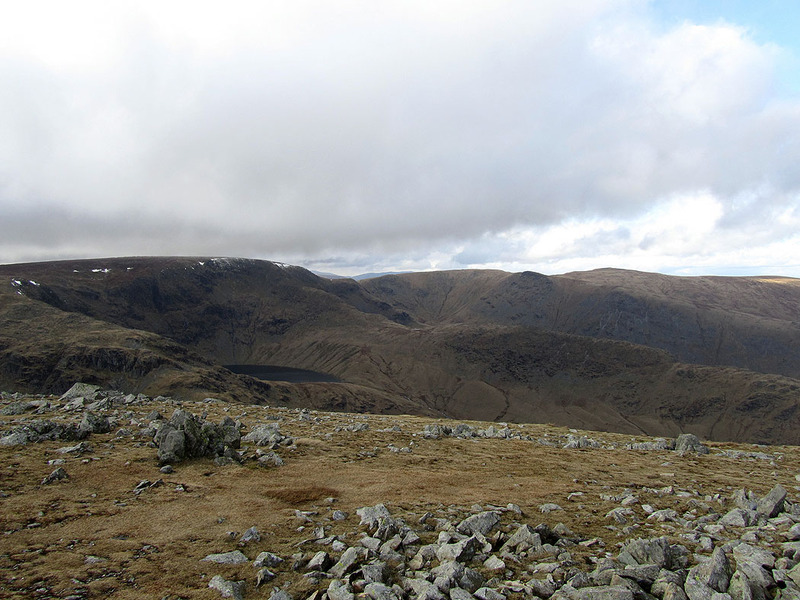 Kidsty Pike, High Raise, Rampsgill Head, High Street and Harter Fell from Mardale. 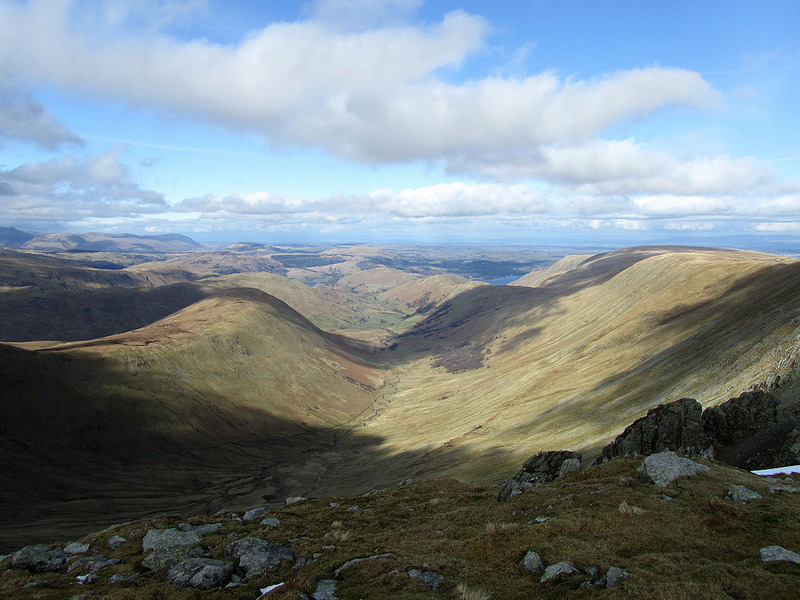 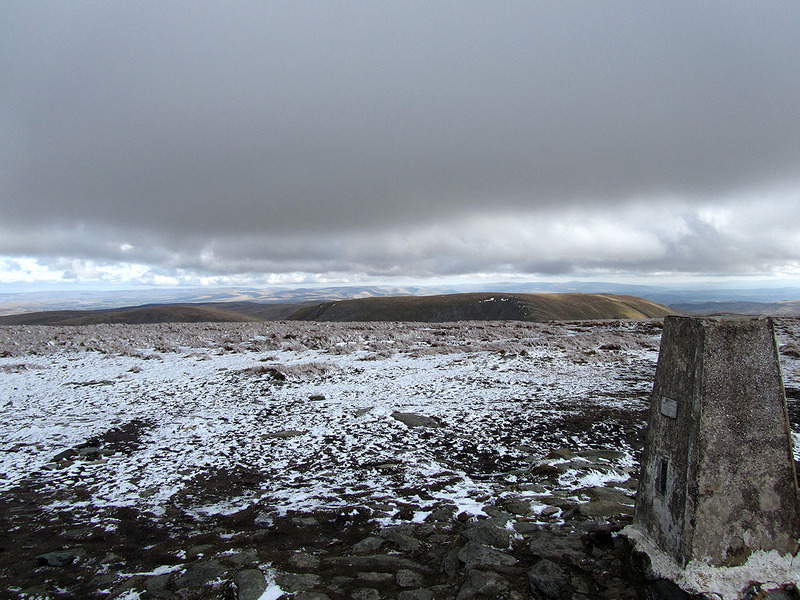 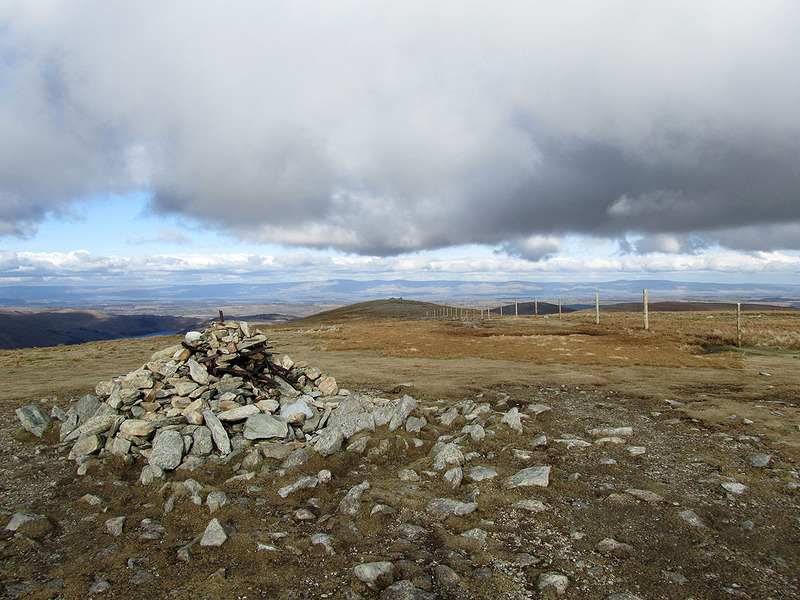 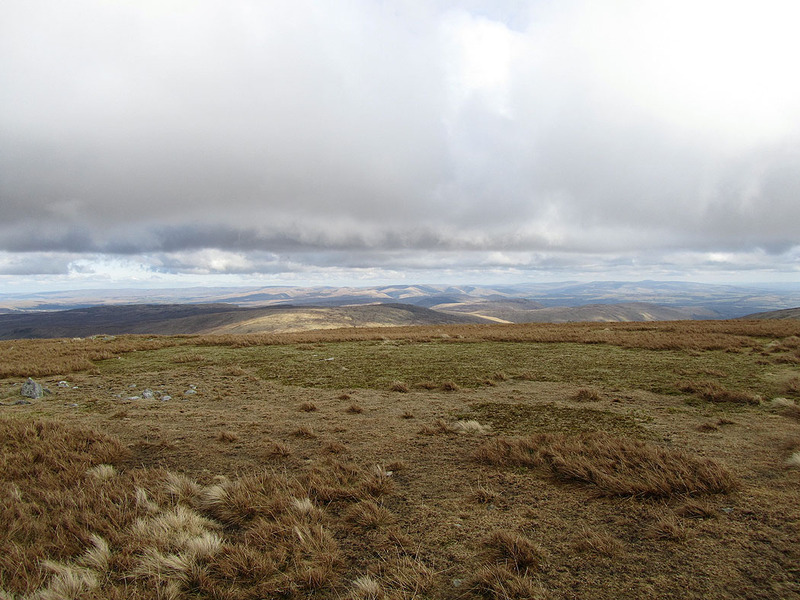 The view from Kidsty Pike. 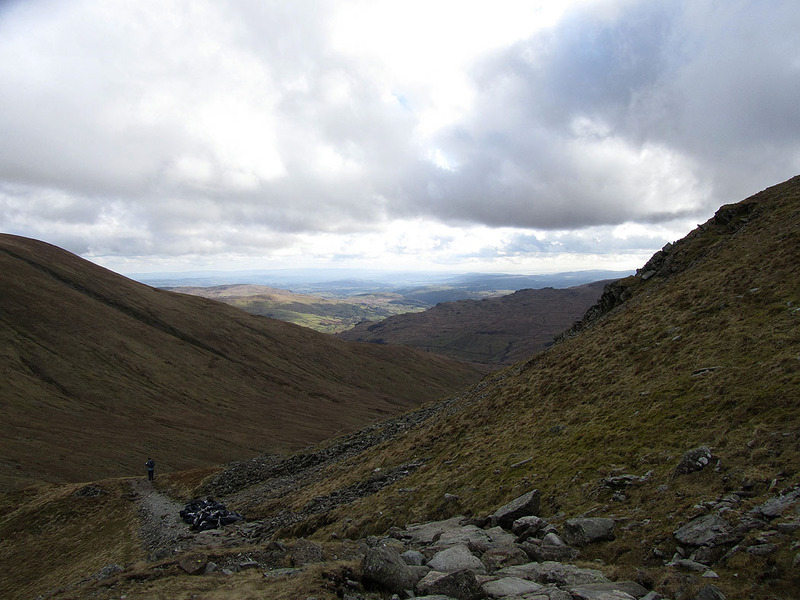 Rough Crag across Riggindale with Branstree and Harter Fell behind.